Want to find out if you are a good fit for franchising? 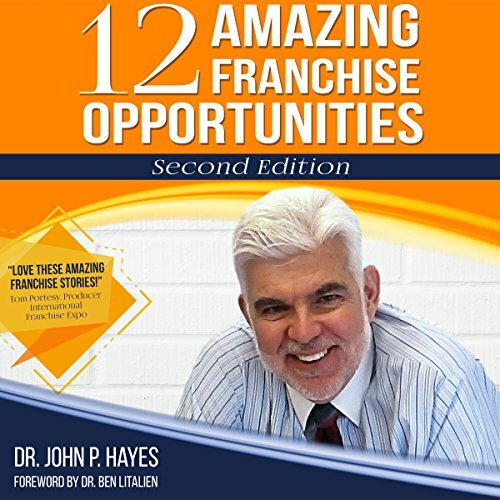 The book provides a link to a free profile that can help you decide if franchising makes sense for you. Foreword by Dr. Ben Litalien, CFE. If you have any questions about this product by BizComPress, contact us by completing and submitting the form below. If you are looking for a specif part number, please include it with your message.